Since i started my blog, i have received over 1500 comments! How insane is that?! I read every single comment that is left on my blog and i do try to reply back to as many of you as i can. Trust me, i appreciate all the comments left for me! 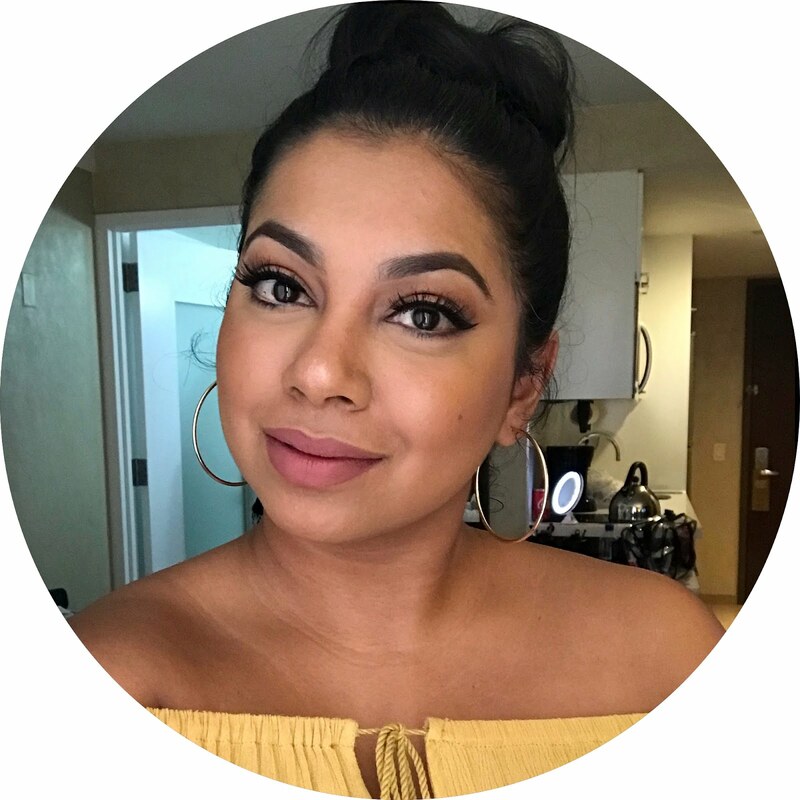 My blog is purely a hobby, as many of you know i am a freelance makeup artist and i love sharing reviews, looks and tips, so this blog is my little baby. To thank the readers of this blog, i have decided that every month i will reward one reader a beauty product. Why have i decided to do this? I think it's always important to recognize the readers of my blog and i know that i may not have as many readers as other beauty bloggers, but to know that people read my blog means so much and also that you guys take into account my own opinion! So how does it work? It will start at the beginning of every month, and at the end of the month i will pick one useful comment, which could be a 'thank you' or a feedback or questions......anything really! It's up to you guys! Remember this isn't a competition or a contest, i just want to thank the readers of my blog with a little something. 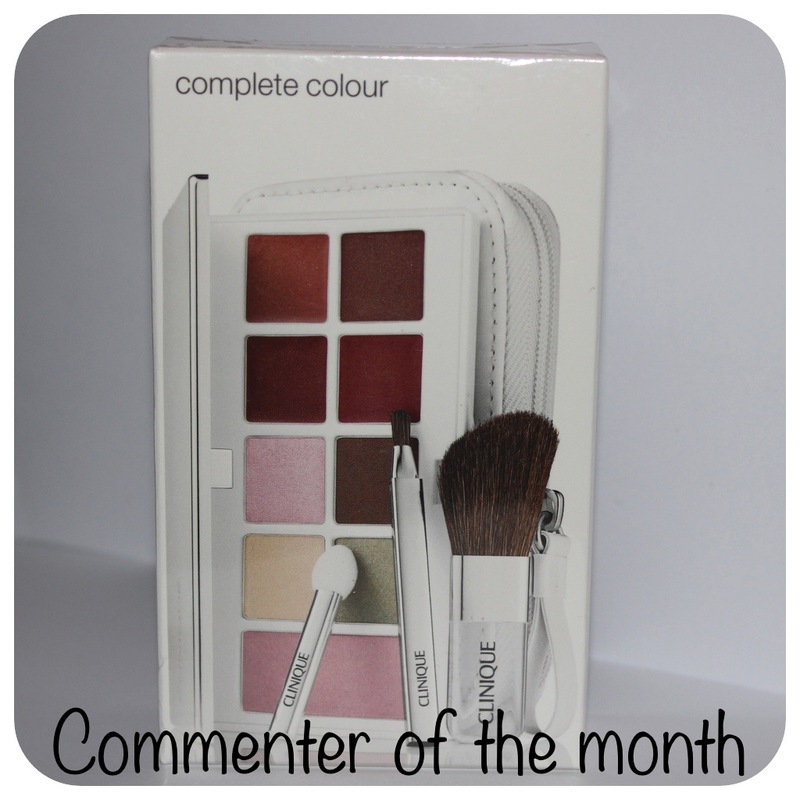 For June i am giving away a Clinique Travel Set with 4 eyeshadows, 4 lip colours and a blush worth £40. 2. The COTM will be picked and announced via a blog entry at the beginning of the month. 3. The chosen COTM will be contacted directly for his/her address details. 4. If the prize hasn't been claimed within 14 days, another commenter will be chosen. 5. You must be following this blog through GFC. 6. All bloggers are welcome to join. If you are not a blogger but would still like to comment on my posts, you're still a qualified candidate. What a great idea! Looking forward to reading more of your blogs and watching your videos! No need to enter me in this little something but I just wanted to say, that this is really sweet of you!!! It says a lot about you as a person and just goes to show that YOU DO take the time to give back to your readers. Super sweet and very thoughtful of you! You are very thoughtful ! Don't waste your time reading negative comments they don't Worth your time. Keep up the great work Selina.